This term I had my intermediate algebra students turn in a graph of . They had to show all their work. 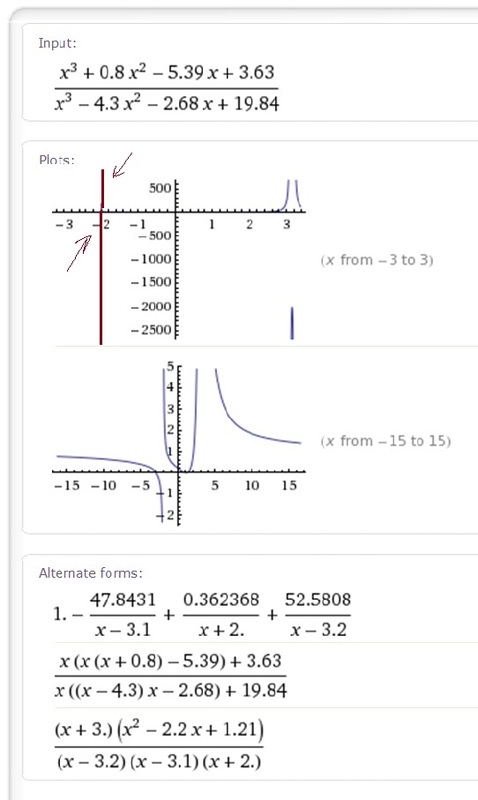 One of my students used Wolfram|Alpha to check his answer. He came to me with this image. 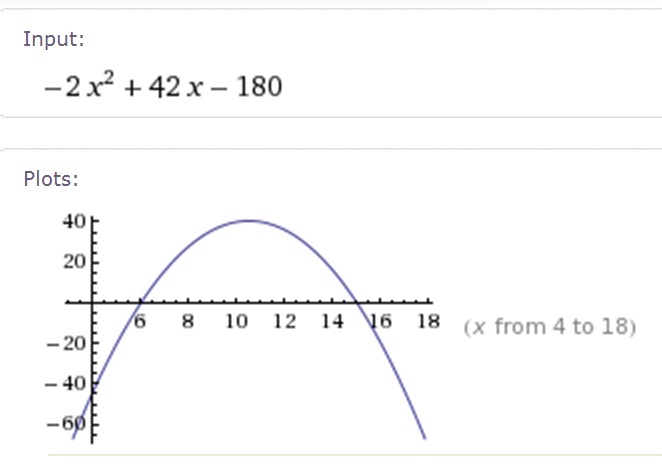 My precalculus students were required to turn in a graph of this function which in factored form becomes . 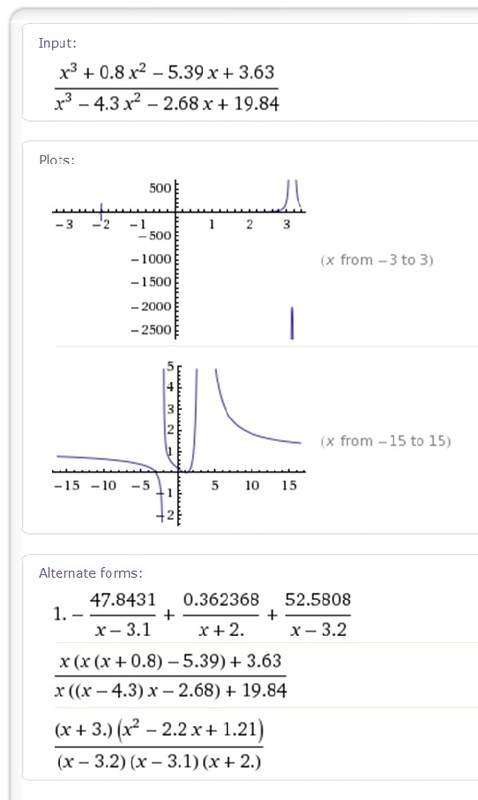 Here is part of the Wolfram|Alpha output. Note that the function is not completely factored. 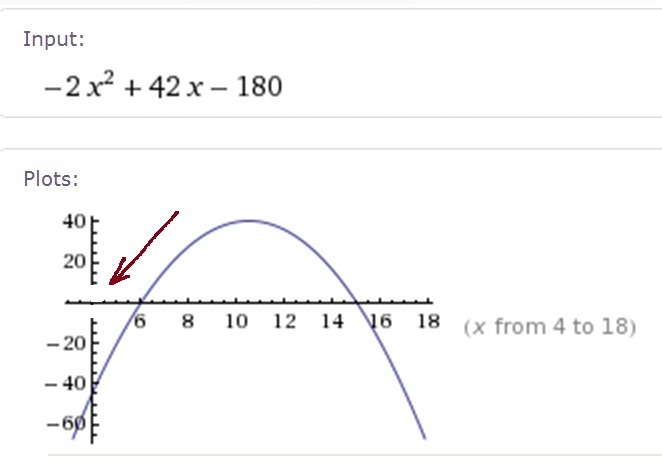 Also note that it takes two graphs to show all of the important behavior of the function. I designed my problem to be this way since as I say in the class “You don’t get to copy a graph from your calculator if you don’t understand it.” To get full credit for this problem my students needed to discuss the various behaviors around the asymptotes and zeros as we discussed them in class.” This way they should have eventually found that bit of the graph in the fourth quadrant. I think the second graph is incomplete. Here is what I think it should look like. When I assign problems to be done with a calculator, I try to make them such that my students really need to understand what they are doing. Too many assignments in our texts just use the calculator to verify the answers to problems that could have been done by hand. This entry was posted in Curriculum, Pedagogy, Rants, Uncategorized. Bookmark the permalink.